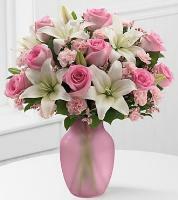 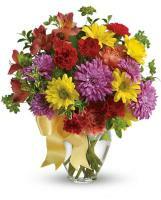 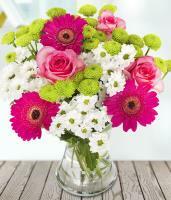 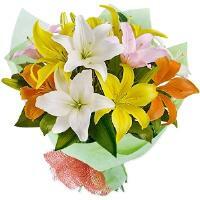 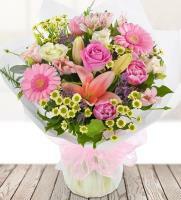 Wish someone a speedy recovery with our get well soon flowers. 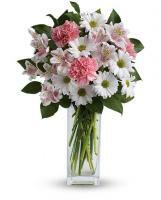 Their day will get a bit brighter with fresh flowers. 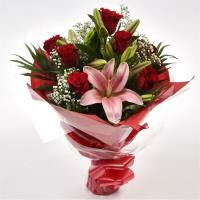 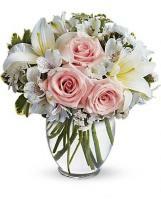 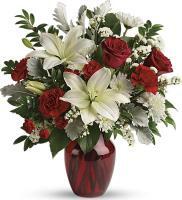 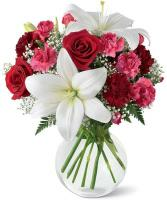 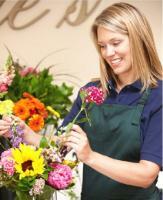 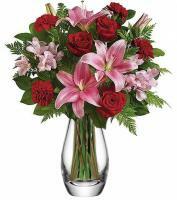 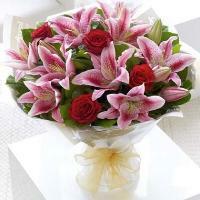 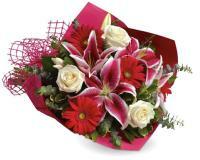 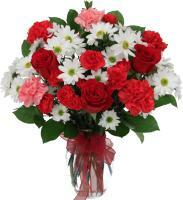 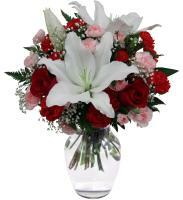 Our Get well flower bouquets are hand arranged and delivered by professional florists.